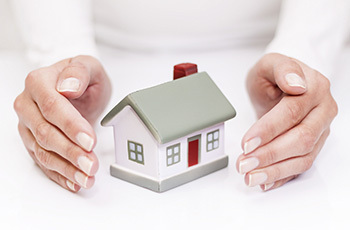 At Aquacare Restoration Services we understand that your home is most probably your most important asset, whether it be financial, sentimental or both. 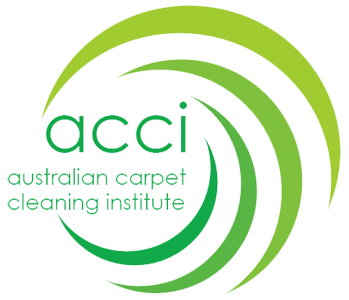 We are a Western Australian owned company established in 1994 with services available 24/7. During this time we’ve provided a high quality service to a broad range of clientele including the general public, builders and national insurance companies. The diversity that Aquacare Restoration Services has, is testimony to our commitment to all clientele, be it large or small. 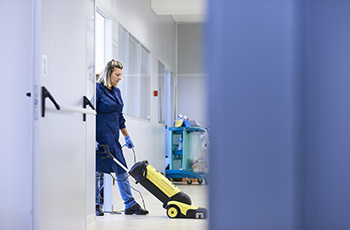 We’re able to produce quality work for a competitive fee whilst always endeavouring to maintain the highest level of customer service and cleanliness. We specialize in water damage to structure and contents. 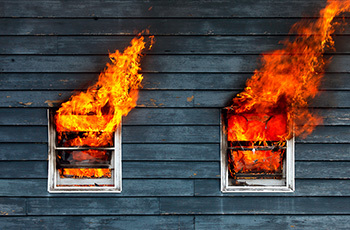 As an insurance preferred contractor we provide the assistance and guidance when an emergency occurs. 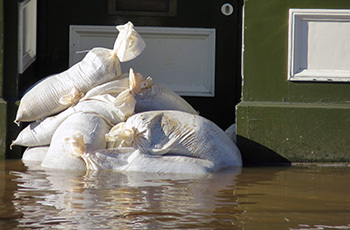 Our technicians are fully trained in the mitigation of water damage to your property no matter how large or complex. We offer the highest level of detail cleaning to properties at an affordable price. From a rental vacate, spring clean, preparing a property for sale or post clean of building repairs we can offer the total service. Aquacare will rejuvenate your property to the best it can be. This client has returned home and is very impressed with the work that you have carried out on her property. Excellent service and wishes to pass on a Big Thank You.